If you are selling pharmaceutical products into the English market, you will need to know where they are being prescribed so that you can monitor your success, reward your salespeople and plan for the future. 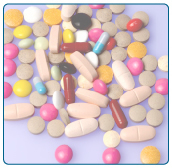 You may also need to understand and target the prescribing of competitor products. 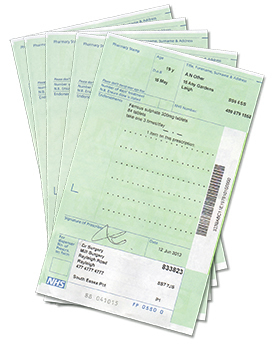 ScriptMap allows you to analyse and understand prescriptions sent to the PPA by chemists and dispensing doctors by month, quarter or MAT. You simply choose your start and end dates and all the data you need is ready in seconds. You can view data by surgery, CCG, town, region and at a national level. Or you can see prescribing maps at a national, regional, CCG or district level. You can download the data you need to target the top prescribing surgeries, or plan where you need sales people, or see which priority surgeries to visit in your territory or region. ScriptMap is the cost effective management tool which will help you grow your sales and achieve the success you deserve. This site uses only temporary cookies to keep you logged in. It does not use persistent or 3rd party cookies.